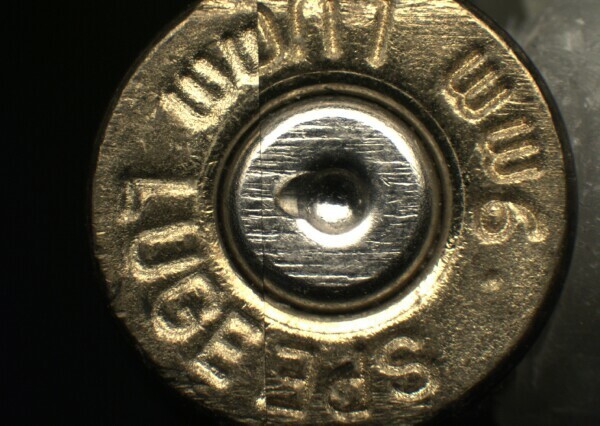 Firearms are a tool that produces tool marks when it comes into contact with a cartridge case or bullet. 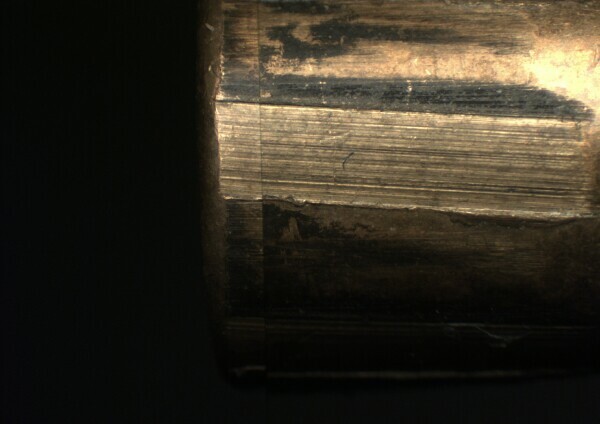 Physical contact between a tool and the surface of an object produces marks not only characteristic of the type of tool used, but marks that may be individual to a single tool. Examples of these types of tool marks are a bullet passing through the barrel of a firearm and/or a cartridge case in contact with the breech face/firing pin of a firearm. In each instance, the working surfaces of the tool can leave their individual characteristics upon the damaged surface of an object.